I’m currently working on my first list. This is where I’m at so far. These are rankings. This is not a mock draft. This list will change between now and June. 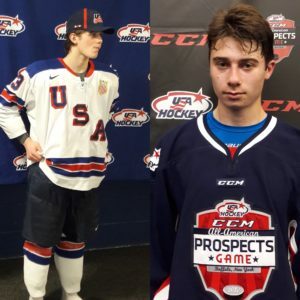 Will the Canucks get the first overall pick and get Jack Hughes (left)? They aleady have his brother Quinn. TIme will tell.